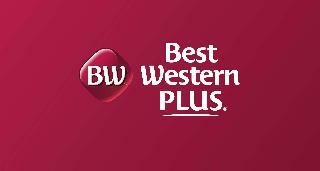 Find huge deals in Ethiopia that you may book now & pay later! 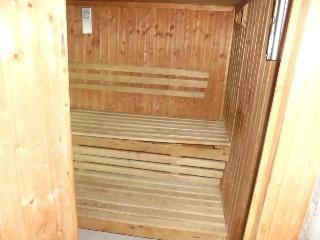 Best prices for in Ethiopia. A dream vacation for you and your family, guaranteed by our travel consultants. For members-only deals, we recommend using the new filter for deals in Ethiopia. 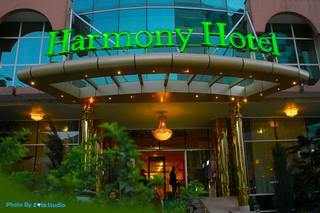 This sophisticated hotel can be found in Addis Ababa. 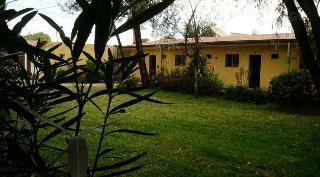 This cosy property guarantees a quiet stay as it counts with just 1 bedrooms. There is no 24-hour reception. This is not a pet-friendly property. 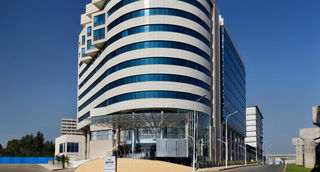 The Sheraton Addis Hotel is located in the center of Addis Ababa and in the vicinity of the National Museum, United Nations Conference Center, the UNECA headquarters, the Merkato and Bole International Airport (7km). The hotel is a sanctuary of Ethiopian grandeur, where a landscape of vibrant greens and colorful wildflowers meets the African sky. Experience an exceptional level of personal service in one of the 294 guest rooms and suites at the Sheraton Addis Hotel. 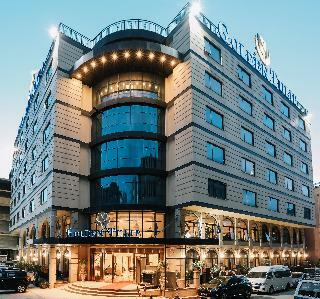 This charming hotel is set in Addis Ababa. This hotel offers a total of 46 bedrooms. Those who dislike animals may enjoy their stay, as this hotel does not allow pets. 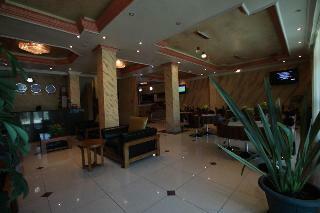 This comfortable hotel is in Addis Ababa. This is not a pet-friendly establishment. 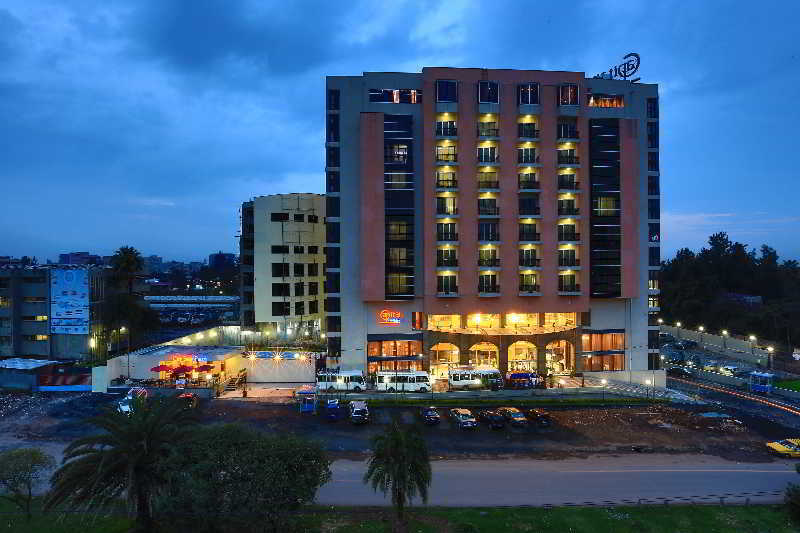 This lovely hotel is set in Addis Ababa. 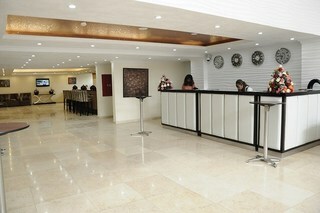 The premises count with 33 welcoming units. No pets are allowed on the premises. 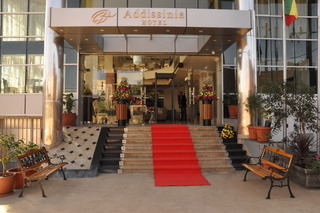 This charming hotel is situated in Addis Ababa. 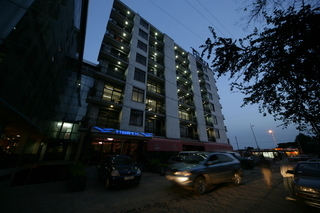 The premises count with 32 welcoming accommodation units. No pets are allowed on the premises. 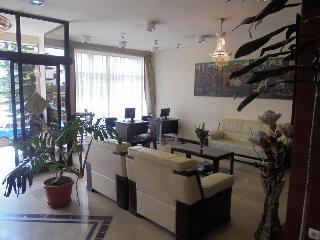 This charming hotel is located in Addis Ababa. 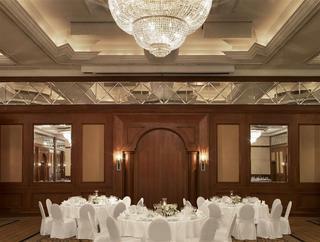 There are a total of 19 rooms on the premises. Pets are not allowed at this establishment. 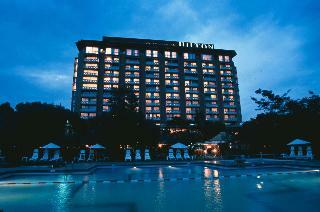 This lovely hotel is located in Addis Ababa. 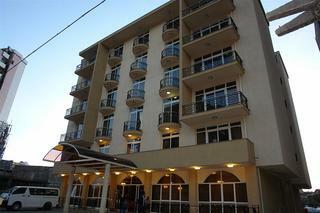 With a small number of only 11, this hotel is very convenient for a quiet stay. No pets are allowed on the premises. 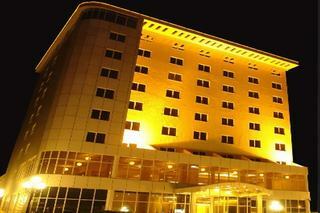 This luxurious hotel is situated in Addis Ababa. 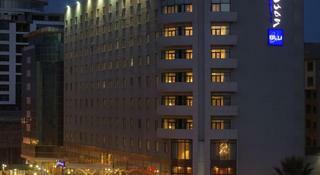 Ramada Addis Ababa guarantees a quiet stay as it counts with just 1 guests rooms. 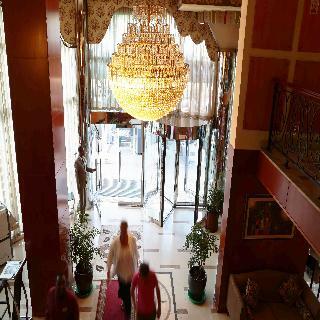 This lovely hotel is in Addis Ababa. Pets are not allowed at this establishment. 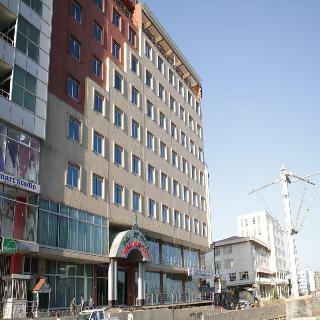 This comfortable hotel can be found in Addis Ababa. 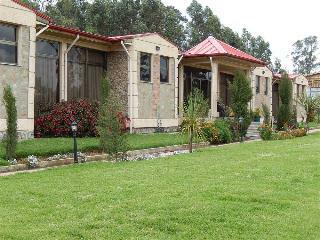 This charming hotel can be found in Addis Ababa. 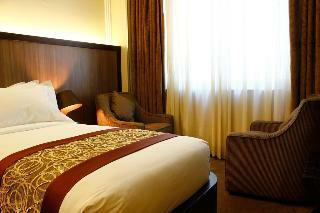 This comfortable hotel can be found in Bole. 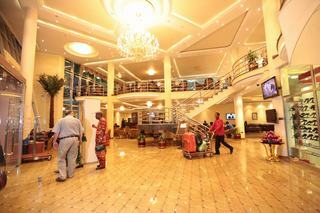 This lovely hotel is set in Bole. 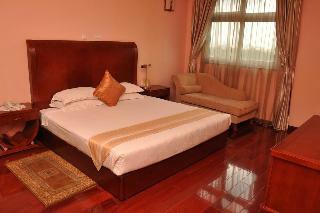 This comfortable hotel is situated in Bole.